If you take the time to research, you may be surprised to find that many people have strong beliefs that may have deep implications on their real estate decisions. 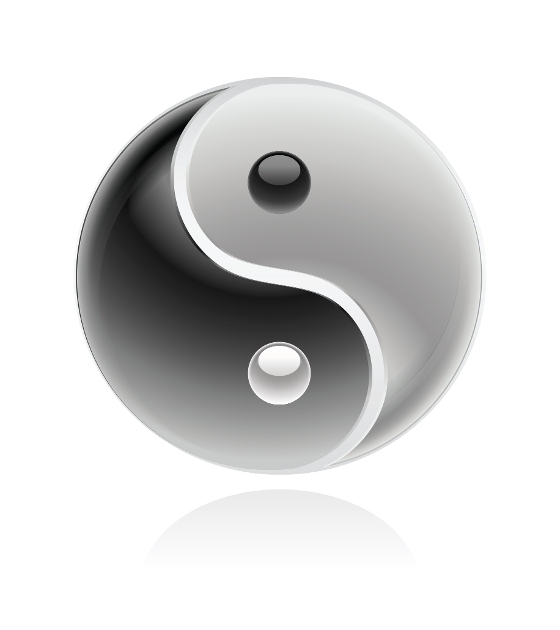 The principles of feng shui have long been touted as having impact on one's life. In ancient China, feng shui was widely used to orient buildings - from tombs to homes, in an auspicious manner relative to bodies of water, compass directions or stars. 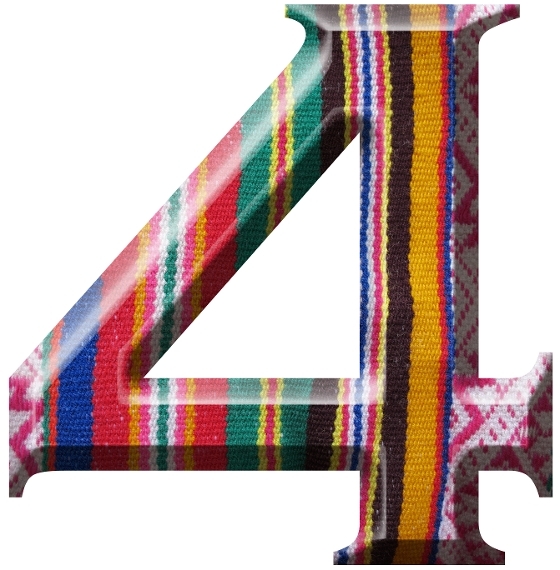 Many people in the Asian community dislike the number four because it sounds similar to the word for death in Mandarin and Cantonese Chinese, although with a different tone. Some clients will refuse to even consider a house with the number four, though most aren't that rigid in their beliefs. Others may be concerned about the perception of others toward the number, however. Similar issues have been encountered with buildings and the fourth floor - some buildings don't even have a fourth floor. The municipality of Richmond Hill, Ontario, last year voted to outlaw the number four in new housing developments. Numbers like 24 and 141 will still be ok, but just the number 4 will no longer be issued. Also, those with an existing address of 4 can apply to have their number changed to 4A or 4B. Of course, there are similar feelings toward the number 13. People have long felt an unlucky association with that number, including builders not having floors numbered 13, and municipalities (including Richmond Hill, no less!) not issuing addresses of 13. 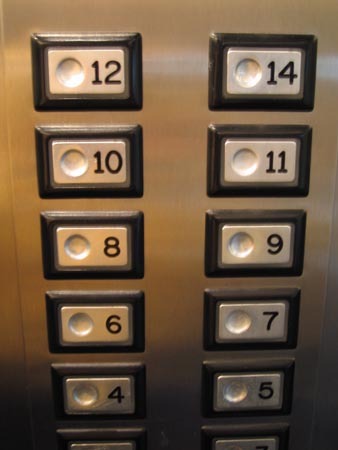 What can you do when faced with a property that has a feature considered to be unlucky? Taking steps to make sure your home is otherwise in it's best condition for marketing to the widest possible market is a good start. If you are in an area with a large percentage of people who may find the feature a problem, you may be able to change it. A house number can be changed in some municipalities (Richmond Hill and Aurora, for example). Changing things like floor plans isn't going to be so easy, so it's best to focus on features that will help minimize the potential buyer's reservations on the 'unlucky' area. You can even do things that bring luck to the home. Adding statues of elephants, especially near the entrance can be considered lucky, or beneficial to a marriage, if placed in the bedroom. Do you know of other items that might be considered unlucky? Comment below!